What could be even cooler than Trendhunter.com—Jeremy Gutsche’s crowdsourced innovation website that just passed half a billion views? Well, their new office space comes close. The Wall Street Journal recently featured Trendhunter’s Toronto office in an article called "An Office as Hip as its Occupants," part of its popular Workplace of the Day feature. Located in an old horse carriage factory, the Trendhunter office is the coolly minimal epitome of a modern workspace. The floor plan is open concept (“which helps information flow a lot better,” says Gutsche), the staff of 18 eats lunch together every day, and a giant digital screen tracks the world’s top trends on Google, Twitter, and, of couinnorse, Trendhunter.com. Almost three years ago, Jeremy Gutsche quit his job to devote himself full time to the site—building it, in that time, into the world’s largest innovation network by a healthy margin. 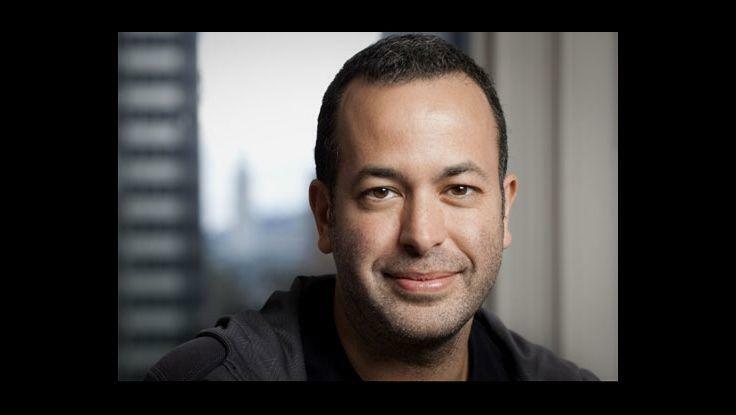 His keynotes on finding innovation argue that the right work culture—like the one found at Trendhunter’s office—is one of the most important factors in stimulating creativity, no matter what industry you’re in. 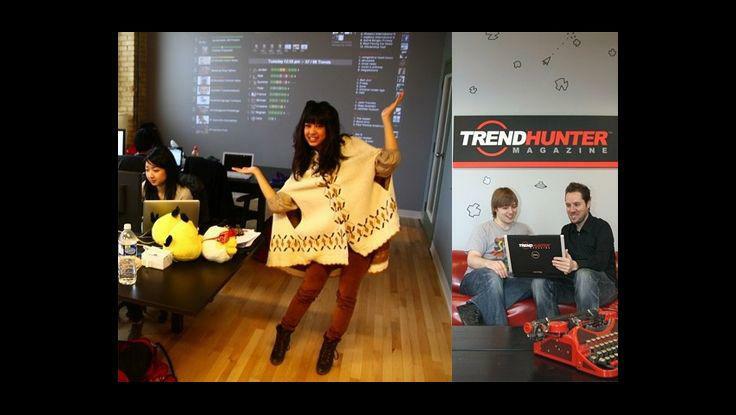 A previous incarnation of Trendhunter’s headquarters was also featured on CNN, as an example of a paperless office of the future.